They didn't pay the subscription, the signal strength may be great but websites aren't loading. Yeah, I dunno. 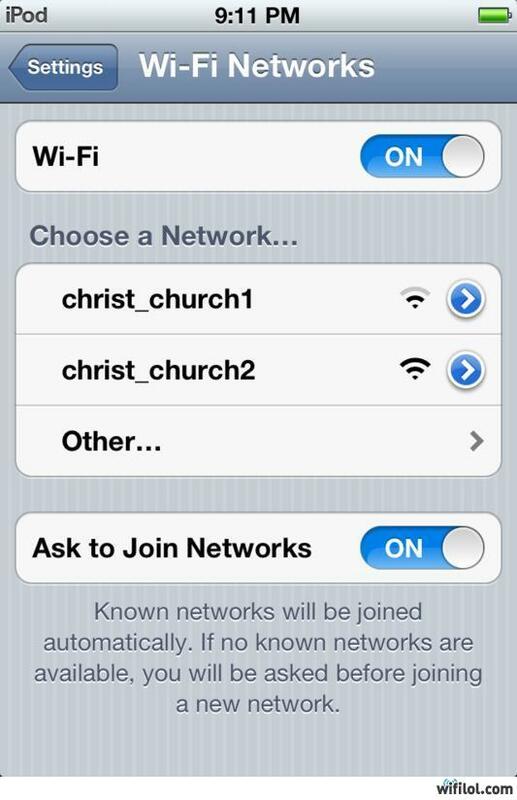 It's like, oh hey, a church has two wifis. Big deal. I lied, it was a gas chamber.